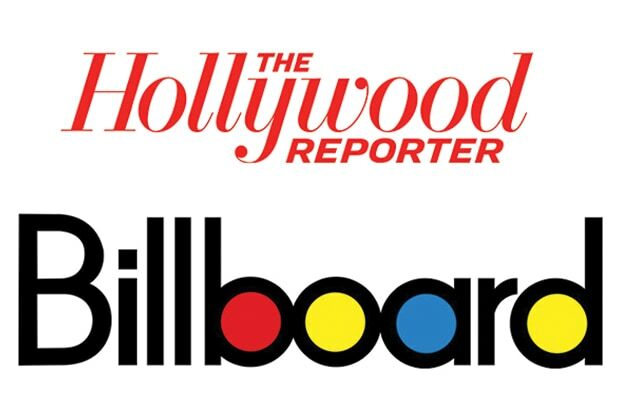 Guggenheim Media publications The Hollywood Reporter and Billboard have laid off 10 of its employees, including four editorial staffers. Among the cuts: veteran THR senior editor Alex Ben Block and film reporter Tim Appelo, Billboard correspondent Phil Gallo as well as editor-at-large Joe Levy, who was passed over for the music publication’s editor-in-chief job last year. The top editing job went to Tony Gervino who was hired from Hearst Magazines International in April 2014. The remaining six employees who were laid off came from the Billboard’s and THR’s marketing teams. News of the cuts were first reported by THR and Billboard’s sister publication, FishbowlNY — part of Media Bistro which was acquired by Guggenheim. The May 2104 acquisition also included TVNewser, AgencySpy and GalleyCat as well as the Mediabistro Job Board and Mediabistro education business. A spokesperson for the publications has not yet returned TheWrap’s request for comment. Over the past few years, The Hollywood Reporter and Billboard have seen some tremendous growth, both in terms of our combined readership, the recent launch of Adapt Studios, the ongoing success of our numerous marquee events, and the remarkable strides made in building an unparalleled digital presence for both outlets. With your dedication and hard work, we’ve managed to accomplish all this despite some of the challenges of the current media environment. As we have pursued this kind of growth, we’ve expanded both the editorial and business teams of both publications. Now, as we reallocate resources, we are parting ways with a small number of current staff across both titles, 10 people in all. This process was concluded today. These decisions are never easy but were made in consideration of the needs of our business in the long term. We wish all of the affected employees the best. Thank you and we look forward to further successes, both here and for our departing colleagues. Just last year, Min was promoted to co-president and chief creative officer of a newly created entertainment group at Guggenheim. The move by Guggenheim Partners President Todd Boehly followed a savvy minuet by Min to get her contract renewed, her salary more than doubled and to rid herself of a pesky boss, Ross Levinsohn, who didn’t get print, according to an insider with knowledge of her deal.